Bring a sense of serenity to your space. 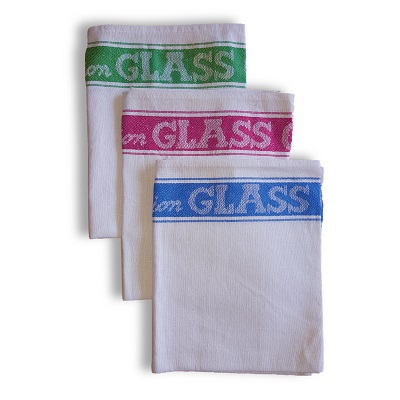 These classically styled hand towels have an eye-catching 2 header bars for size identification and sophistication . Thick, rich and durable Henley Collection combines style, comfort and quality. Combed cotton loop pile makes this our softest, most absorbent towel. 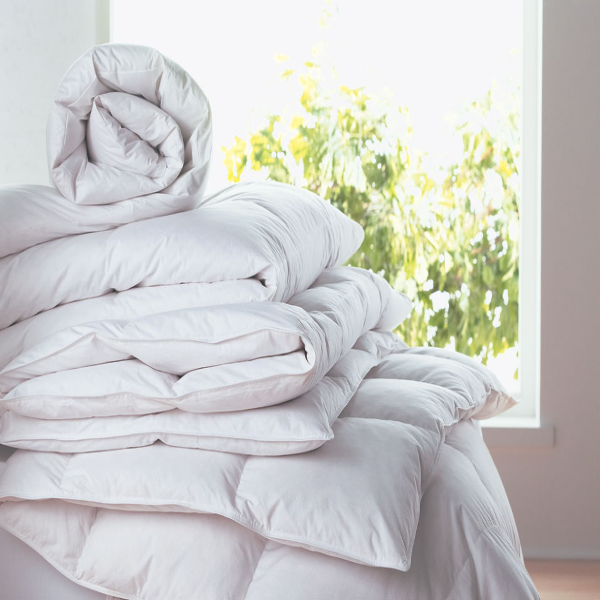 Rosetta Bath Sheets are made with 500 - gsm 100% terry Combed cotton . These bath sheets are ideal for hotels, hostels , bed & breakfasts , care homes, nurseries & clinics. 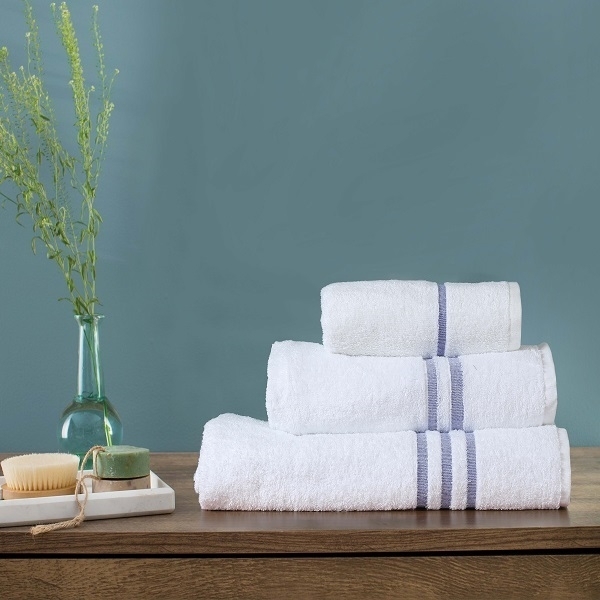 Henley Bath Sheets are made with 500 - gsm 100% terry Combed cotton . 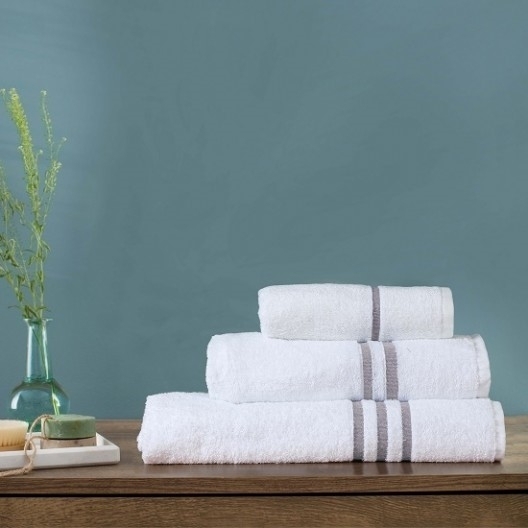 The Henley towels are ideal for hotels, hostels , bed & breakfasts , care homes, nurseries & clinics. 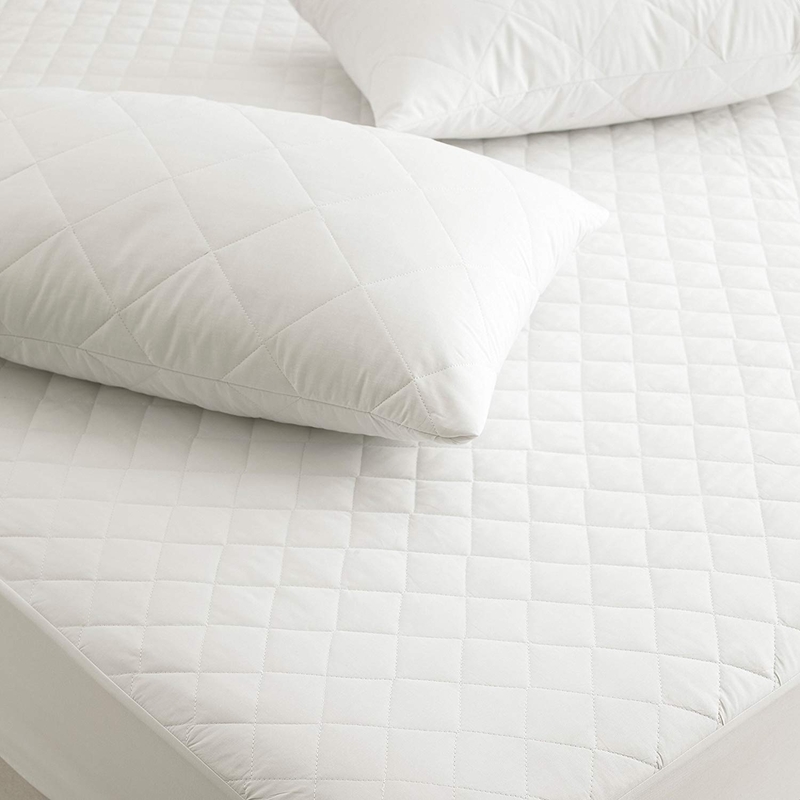 Sutton Bath Sheets are made with 500 - gsm 100% terry Combed cotton . 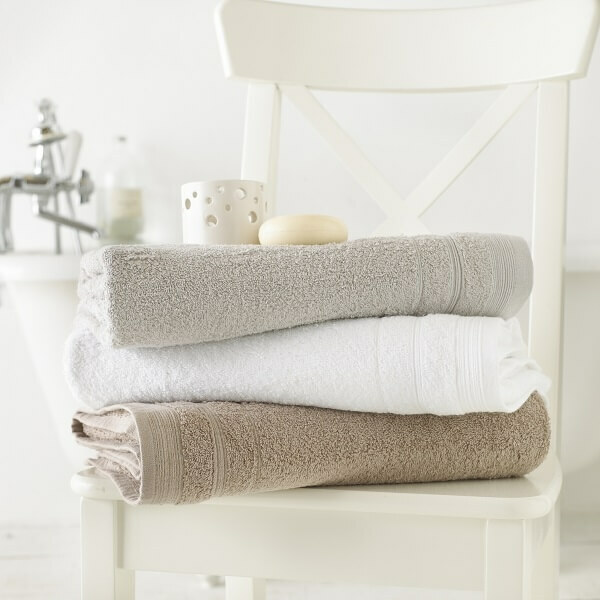 The Henley towels are ideal for hotels, hostels , bed & breakfasts , care homes, nurseries & clinics. Blue River Bath Sheet are made with 425 - gsm 100% terry Combed cotton . These towels are Clorine free and ideal for the use in hotels, hostels , bed & breakfasts , Guest houses, country clubs & Spas. Brown Land Bath Sheet are made with 450 - gsm 100% terry Combed cotton . 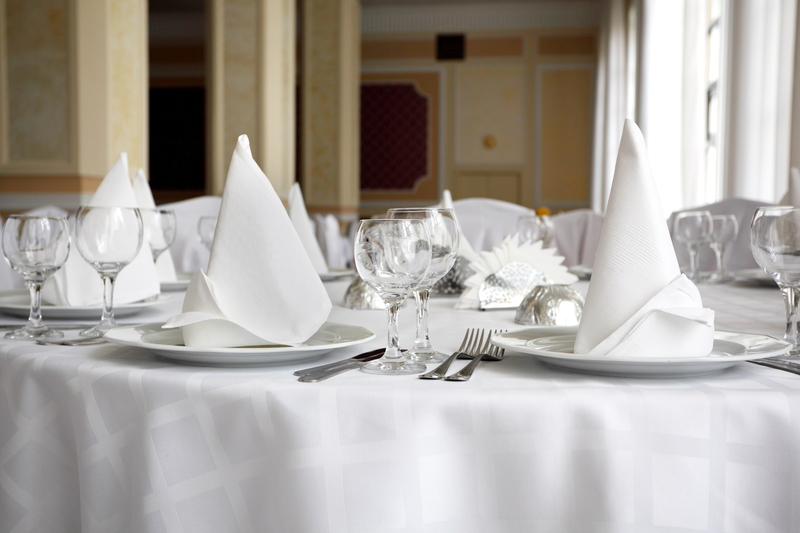 These towels are Clorine free and ideal for the use in hotels, hostels , bed & breakfasts , Guest houses, country clubs & Spas.